Zahar, portocala rosie, suc de portocale din concentrat, suc de lamaie din concentrat, pectina, acid citric, ulei de portala. 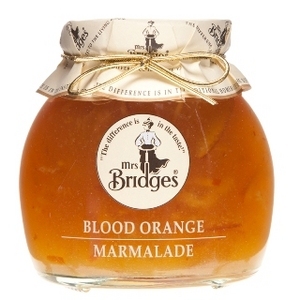 The sweet red blood oranges used in this marmalade give the product it's distinctive colour. Perfect for those looking for a slightly sweeter marmalade.